Menopause generally occurs when a woman suddenly stops ovulating, or when her menstruation or monthly period stops. It is to be highly noted that menopausal women normally experience weight gain, around the abdomen particularly. This is usually due to age-related loss of muscle tissue, lifestyle factors such as lack of exercise and diet plus declining estrogen levels. The process leading to weight gain and the relative contribution of the factors of different nature aren’t understood to a great extent. As woman age, her metabolism slows down and muscles decrease in bulk. These sudden changes can largely contribute to weight gain at the time of menopause. 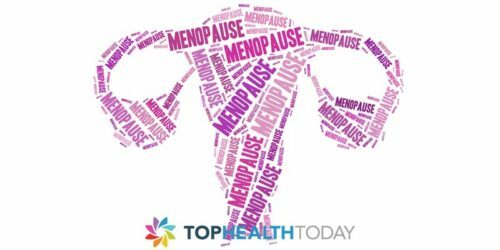 Other changes of physical nature linked with menopause may include hair growth or loss, vaginal dryness and skin changes such as loss of elasticity and dryness. These noticeable changes may largely affect a woman’s self-esteem and body image. You are likely to have less regular exercise, among the adults, approximately sixty percent aren’t really active enough and this actually increases with age in any given situations, circumstances, and conditions of personal and professional lifestyles. You may tend to lose muscle mass, which actually lowers your resting metabolism that makes it much easier to gain weight. The normal rate at which you can actually use energy during exercise largely declines. In order to use the same level of energy as in the past plus achieve successfully weight loss, you may require increasing the intensity and amount of time you're exercising. In woman, when her levels of estrogen normally drop after menopause there is a chance of weight gain. Certain evidence suggests that a woman’s resting metabolic rate increases with the estrogen hormone therapy. This may also assist in slow weight gain. It is to be noted that lack of estrogen might cause the body to largely use blood sugar and starches less effectively which may increase storage of fat and make it much harder to lose weight. 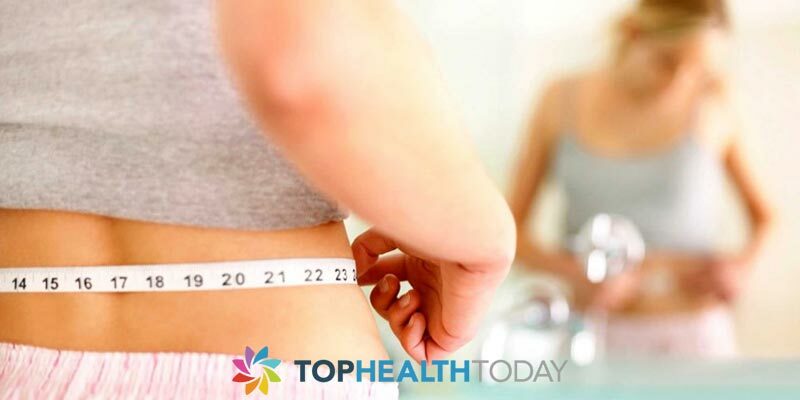 Since you know the causes of weight gain issues during menopause, it is time to know the characteristic cures you can use in order to keep yourself from gaining more weight. Choose vegetables, fruits, whole grains and lean protein in your regular diet. Stay away from processed foods that are readily available in the open market. Maintain a food diary, or perfectly explore programs for your phone or computer to assist you with calorie counting. Don't indulge in eating too late in the evening hours. When you eat out in any situation, circumstances and conditions take half the serving home. Eat smaller amounts but indulge more often. Consult your personal doctor for a suggestion for regular exercise in the morning and evening hours at home. Once a week, have fish particularly salmon or trout. Go for a long walk or jog in the morning. Follow a strict plan after consulting with your doctor for maintaining normal weight with a lot of perfection.